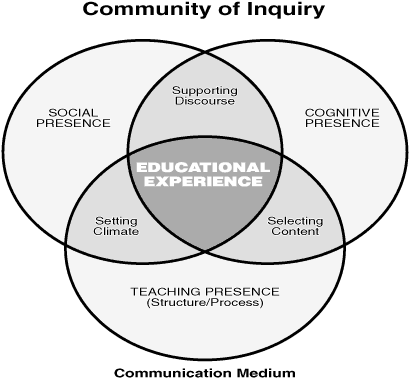 Online Presence and Engagement in Courses – CoI Interactive Map | A . T . T . N !